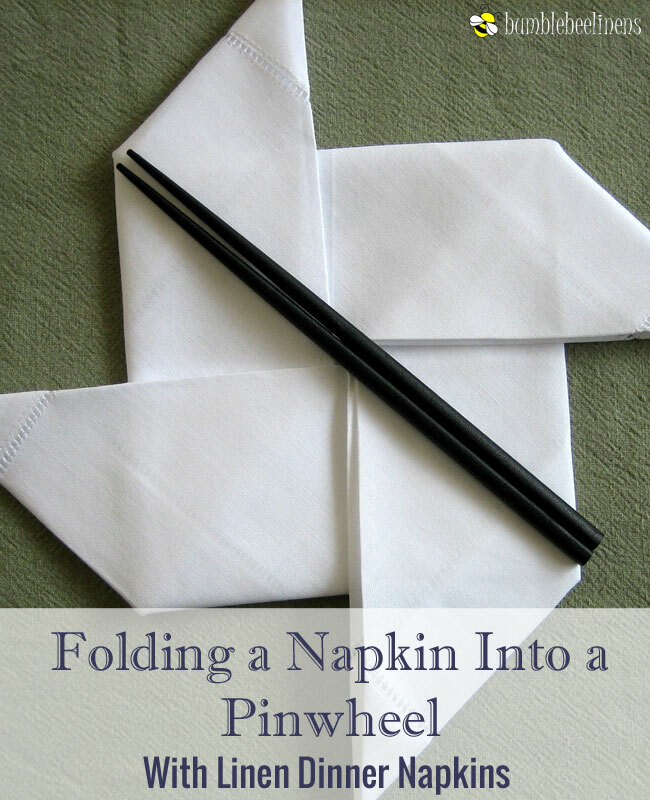 The pinwheel is a fun fold that looks fantastic on a table. 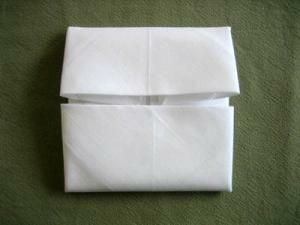 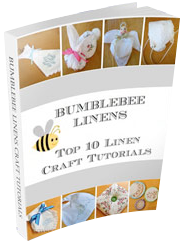 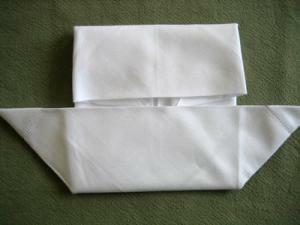 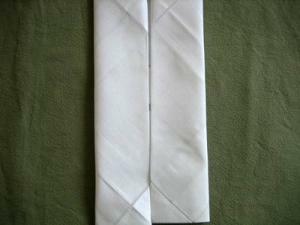 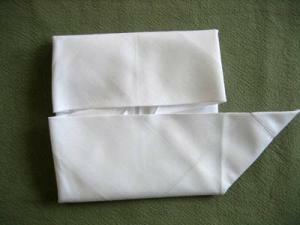 Especially popular for kids, the napkin fold works particularly well with slightly starched cotton or linen napkins. 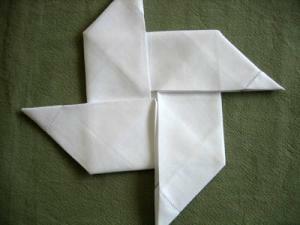 Now take one flap and pull out one of the edges to make a point. 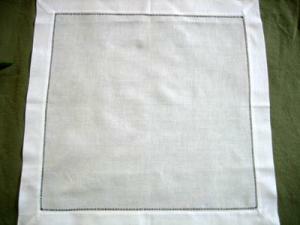 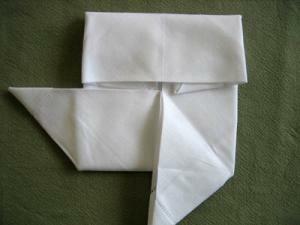 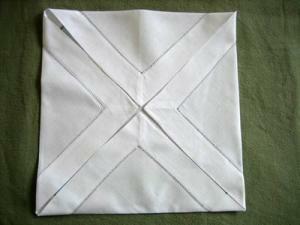 Turn the napkin around and repeat steps 5-6 to finish up the pinwheel napkin fold.